Great fun for all ages, NOT just for children! For wow-factor amazing entertainment, Tony Balloonman is the performer to book. Working around Torfaen, Newport, Monmouthshire, Caerphilly and South Wales, Tony Balloonman creates balloon models and sculptures for all ages. 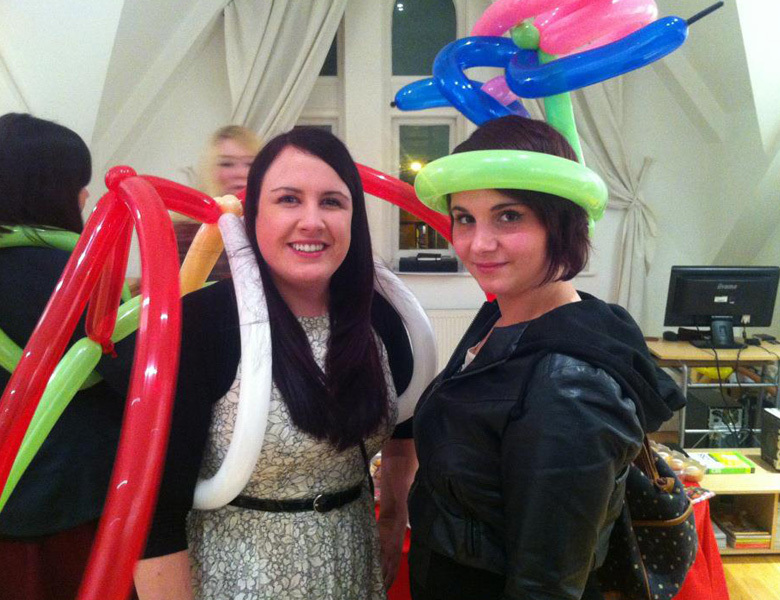 Crazy balloon hats and wild balloon wearables, balloon table displays, themed decorations plus the perfect gift can be created just for you and your guests. Tony is guaranteed to bring the "magic" to any party. 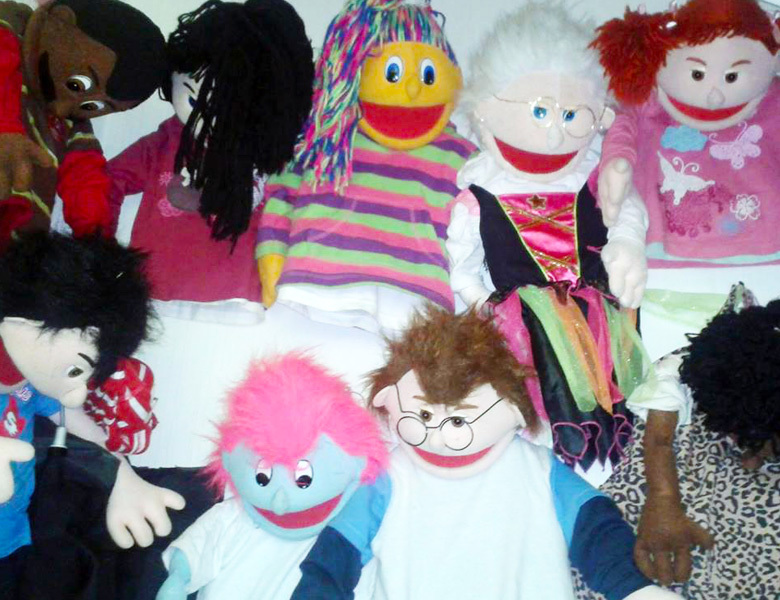 Being one of the best entertainers in the industry, Tony Balloonman is busy at children's parties, celebrations, conferences, public events and much more. 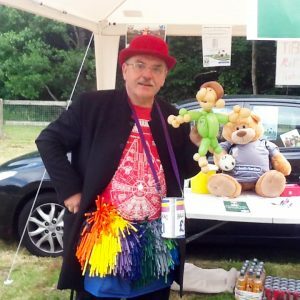 Tony Balloonman is a quick witted comedy balloon artist, magician, all round performer and hugely successful entertainer . Perfect for any type of event or function from Children's parties to Hen and Stag nights, Corporate and business events to Charity and fundraising events and parties or even Weddings. Tony Balloonman can perform her cabaret style comedy magic show to a captive crowd or can mix and mingle at your event creating her balloon masterpieces. 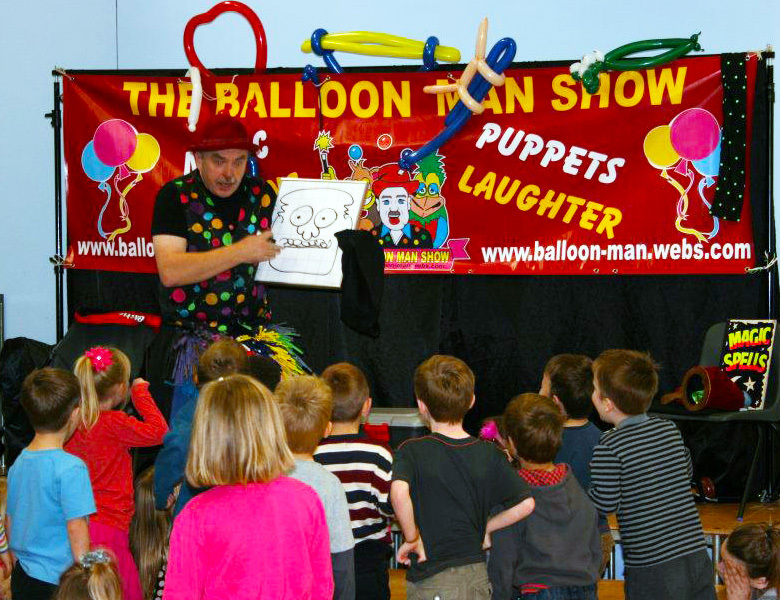 With audience participation and guaranteed laughter Tony Balloonman will ensure your event or occasion is a memorable one.